I wanted to share a card I made for this weeks challenge over at From the Heart. I was suppose to post this on Monday, but got a little side track when I saw the new Faithful Friends, that were added to the store!! Have you seen them? OH MY GOODNESS!! 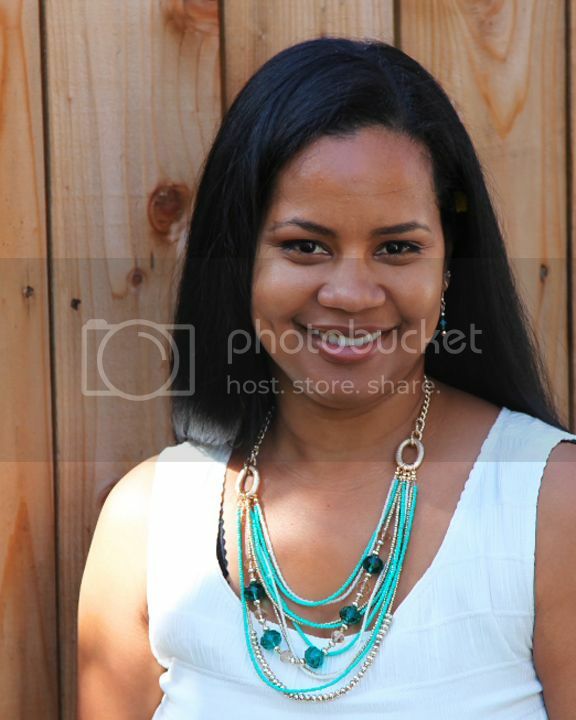 Check them out HERE, they are ALL so cute!!! 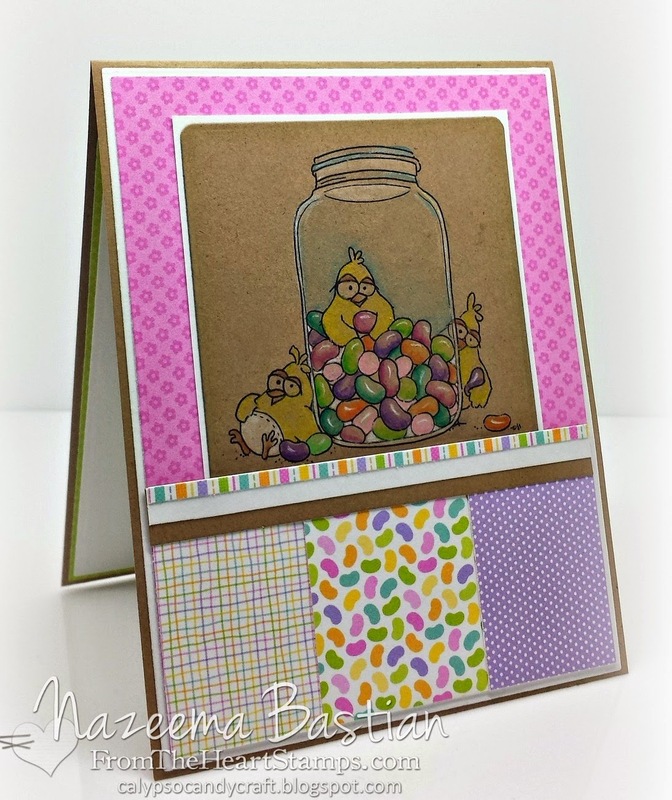 So for this card I am using this weeks sketch AND tWiSt challenge; which is coloring on Kraft. I am using "Full of Beans Birdbrain"!! Aren't they cute!!! I really enjoyed coloring them. I normally tend to color on kraft with color pencils, but for this image I tried watercolour pencils!! Here is a closeup of the image! !1 Cute right!!! Here is this weeks sketch challenge, which you still have an entire day left to enter!! So I hope you will take either challenge and join us!! 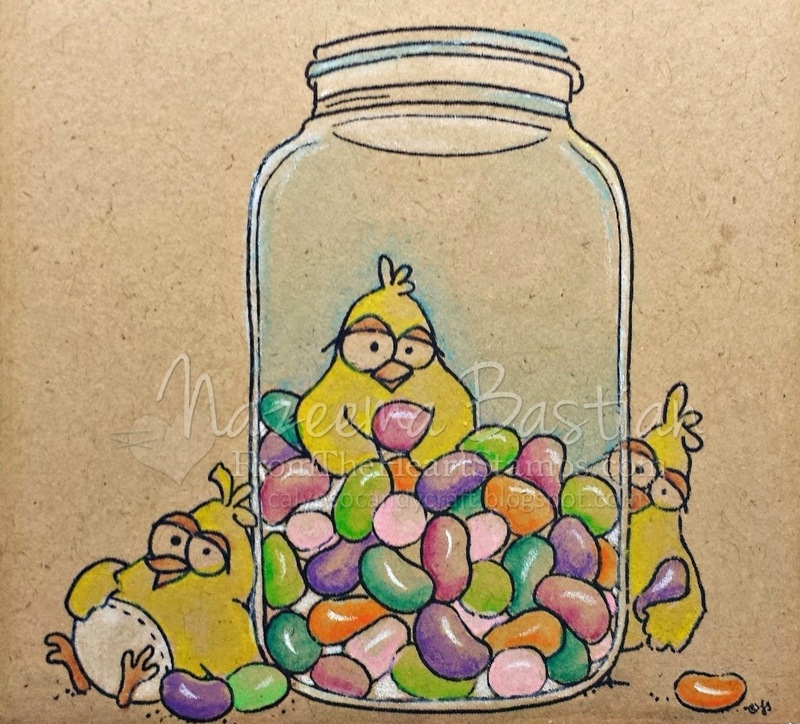 Super cute, Calypso and the matching jelly bean DP is great ! Oh this is ADORABLE. Your coloring on kraft is perfection! The jelly beans have dimension, the jar looks like blue glass...love love LOVE. Wonderful card love your colouring on kraft cardstock, so adorable is those images. Thanks so much for joining us over at Open-Minded Crafting Fun Challenges, good luck and hope to see you again. wow your coloring is totally gorgeous! Love the image you have used with this sketch. Very cool! This is so cute! I love the coloring on Kraft. And that image is so adorable! 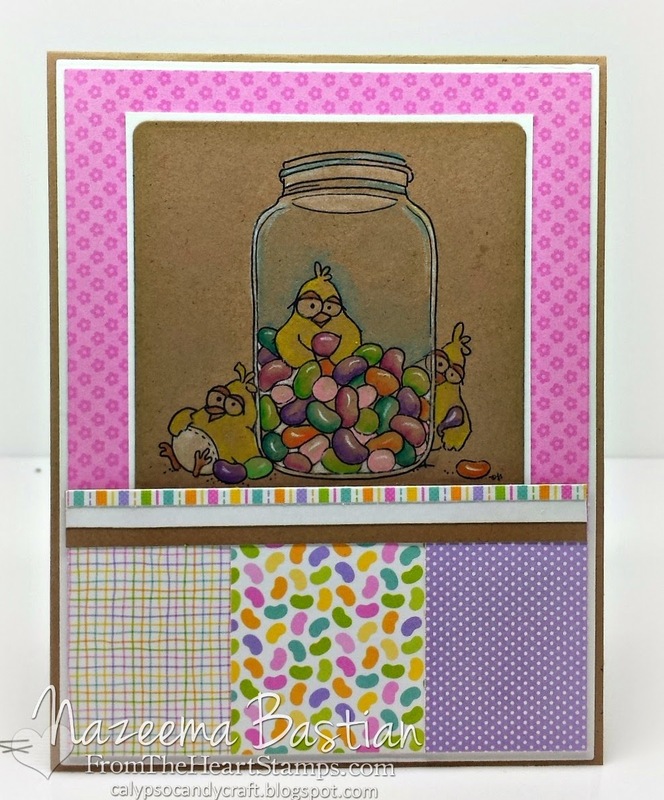 Thanks for joining us at 4 Crafty Chicks this week, I hope you will come back next week for another great challenge! This is REALLY cute!! I LOVE coloring on Kraft and your coloring is superb!!! I love all your papers too!! Fantastic card!! Thanks so much for playing along with us at Open-Minded Crafting Fun Challenges!!! Good Luck! I hope we see you again! !